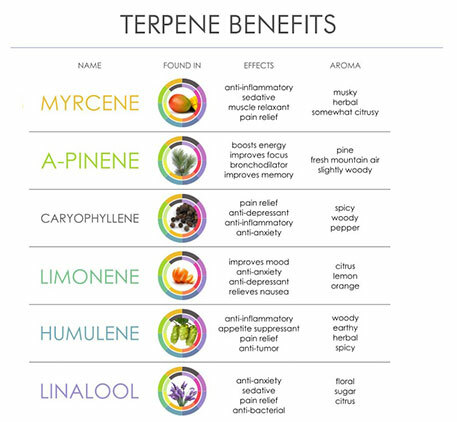 Terpenes: volatile unsaturated hydrocarbons found in the essential oils of plants, especially conifers and citrus trees. Different types of root and soil microorganisms, warmer temperatures and light access, increase the quality and quantity of terpenes a plant is capable of producing. To the cannabis plant, these chemicals play an incredibly important role as a natural defense system, protecting against bacteria and fungus, insects as well as other environmental stresses. 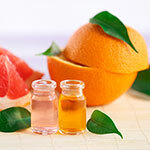 For consumers, these same compounds are attributed to a strain’s desirable aromatic and flavor profiles. Beyond personal palate, terpenes, like cannabinoids, bind to receptors in the brain and give rise to an array of effects. 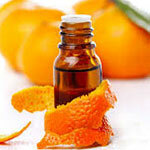 One of the best ways to get the full experience and efficacy from these essential oils is through vaporization. 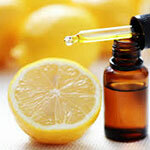 Limonene: a molecule found at high levels in lemons (where it derives its name) and most other citrus fruit. Its an anti-carcinogenic, liver repair aid, and alleviates fat build up. Myrcene: a terpene that occurs often in highly fragrant plants and herbs. It functions as an anti-inflammatory, analgesic (pain reliever), antibiotic, anti-mutagenic sedative. Linalool: a terpene found in many flowers and spices including lavender and coriander. It’s an anti-anxiety, anti-depressant, anti-inflammatory, anti-epileptic, analgesic sedative. 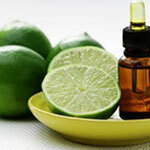 L-Theanine: a relaxing and non-dietary amino acid and is known to promote relaxation without sedation. Its effects include stress relief and reduction in anxiety. It is known to increase reflexes, alertness, and wellbeing. It is curious to note that within the same strain, even the same harvest, because of the amount of terpene secretion of individual plants, people experience different responses to essentially the same plant matter. Research is ongoing in to improve accuracy in describing and predicating the interaction and effects of terpenoid compounds.